Vandy Vape Ni80 Mesh Wire DIY Vape Wires, is designed for Mesh RDA. It is easily help to rebuild the mesh RDA. More choice for the DIY lover. 100mesh each pack. 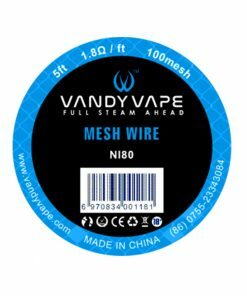 Vandy Vape SS316 Mesh Wire DIY Vape Wires, is designed for Mesh RDA. 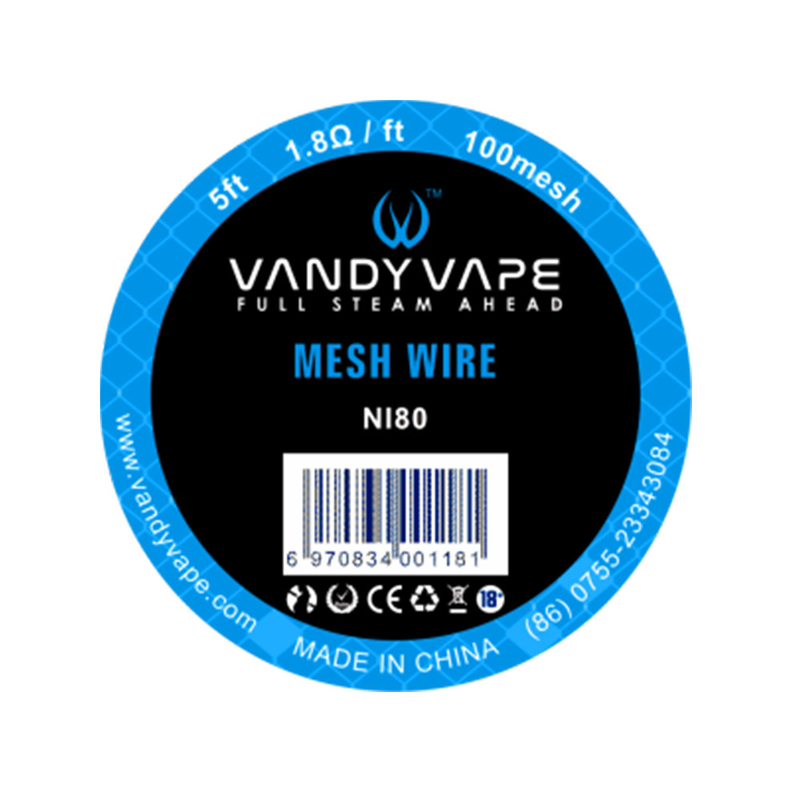 It is easily help to rebuild the mesh RDA. 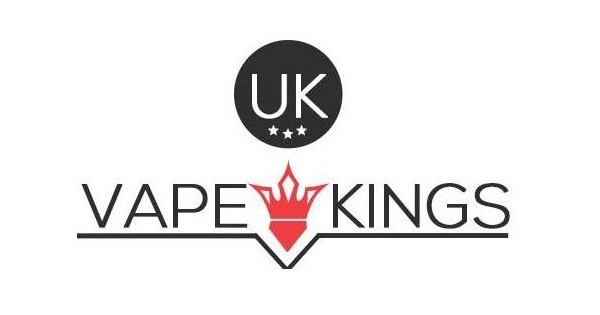 1.8ohm/ft available. More choice for the DIY lover. 100mesh each pack.